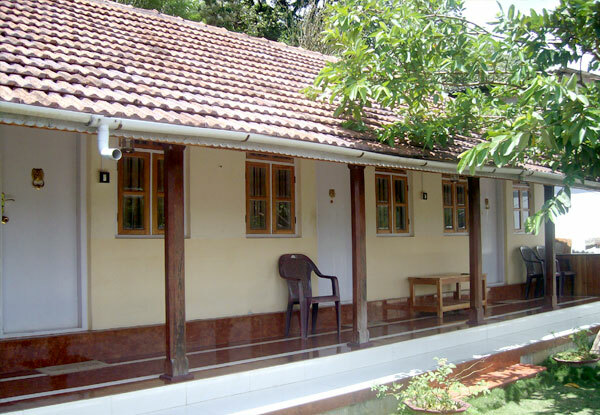 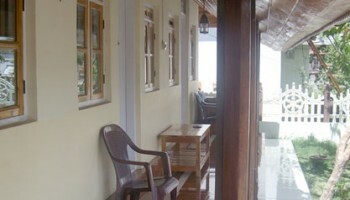 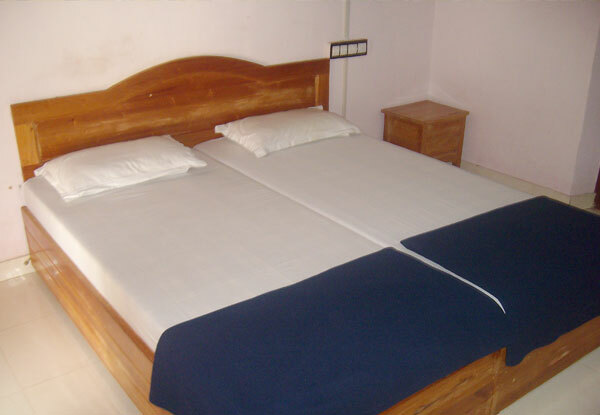 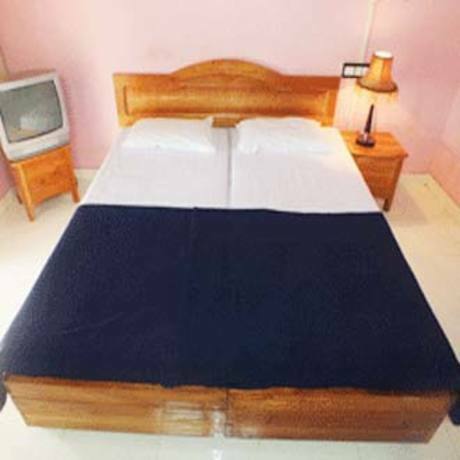 The Periyar Heaven, Thekkady is a cheap and budget homestay for Family and groups. 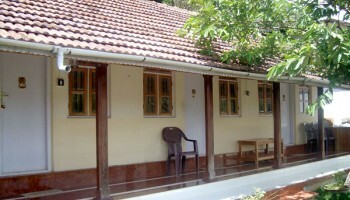 Hospitality has always remained one of the most valued traditions of Indian culture in general and Kerala in particular. 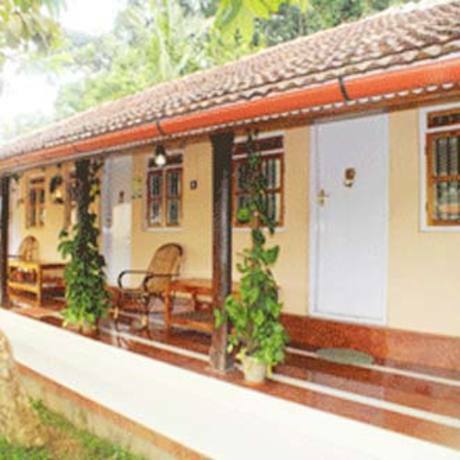 The centuries old age, ‘Athiti Devo Bavah” – the guest is always considered to be a representative of god, is practiced in Kerala to the core. 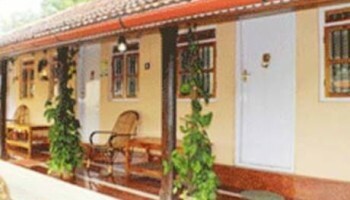 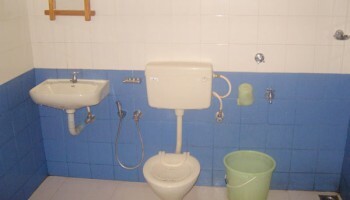 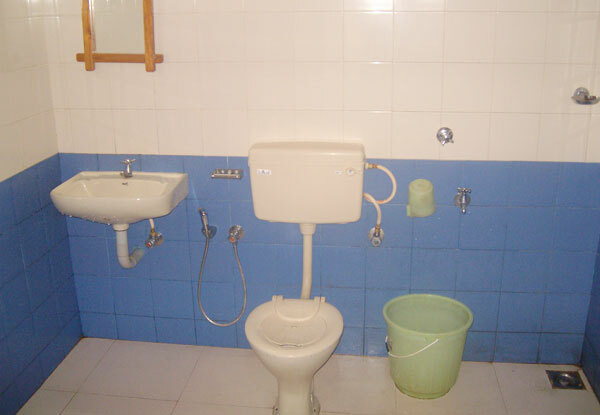 Hospitality becomes more homely stay arrangements and opportunities Kerala is the pioneer state in India. 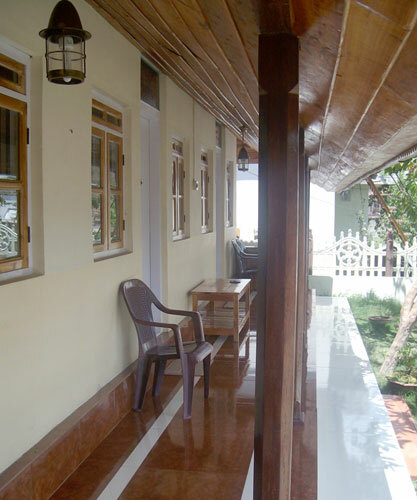 The Periyar Heaven Homestay is a premium accommodation alternative which is a representation of Indian hospitality at its best.